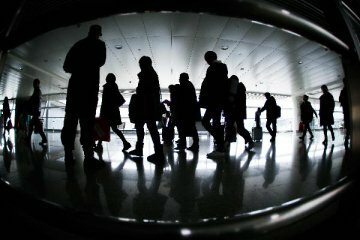 Traveling is an inseparable part of happiness among Chinese people, according to a report. About 80 percent of all respondents think that family tours can bring happiness, and 96.5 percent of those surveyed crave family tours, according to the report jointly released by the China Tourism Academy and China UMS. Last year, a total of 5.54 billion tourists traveled within China, up 10.76 percent year on year. 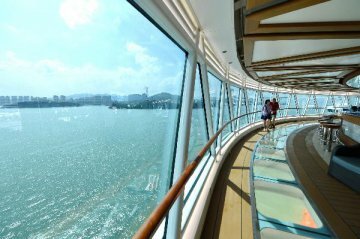 The tourists generated a revenue of about 5.13 trillion yuan (762 billion U.S. dollars). 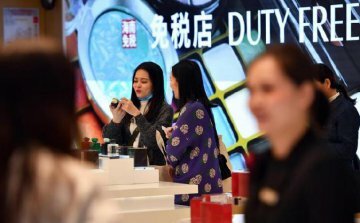 About 148 million Chinese residents traveled overseas in 2018, up 13.5 percent year on year. The report also showed that tourists that spent between 20 to 50 U.S. dollars a day each accounted for 29.9 percent of all tourists last year, while those who spent more than 50 dollars a day each accounted for 8.4 percent. By 2020, these two groups of people will make up almost half of all tourists, the report said. 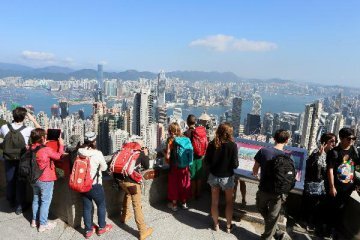 Tourist satisfaction on the quality of domestic and overseas tours has been rising, the report indicated. 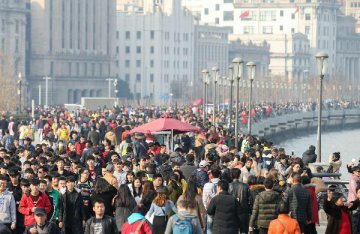 In 2019, more than 6 billion tourists are expected to travel within China. 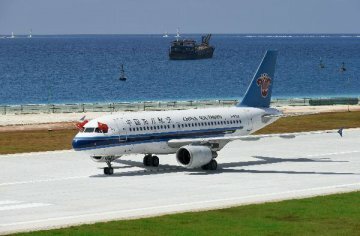 Meanwhile, about 166 million Chinese tourists will travel overseas.